Celebrating 100 days of 2018 - 2019 school Year! LOS NIETOS ELEMENTARY SCHOOL DISTRICT NOTICE OF PUBLIC HEARING COMPOSITION OF TRUSTEE AREAS NOTICE IS HEREBY GIVEN that the Governing Board of the Los Nietos Elementary School District at its regularly scheduled meeting on April 24, 2019 at 6:45 P.M., will invite public input regarding the composition of trustee areas prior to the initiation of the map-drawing process. The public hearing will be held at the Los Nietos School District Board Room 8324 Westman Ave. Whittier, CA 90606 This public hearing is part of the statutory process for establishing a “by-trustee area” elections system. In a by-trustee area elections system, the Los Nietos Elementary School District would be divided into trustee areas and each Governing Board member would be elected by only the registered voters in the particular trustee area where the Governing Board member resides. 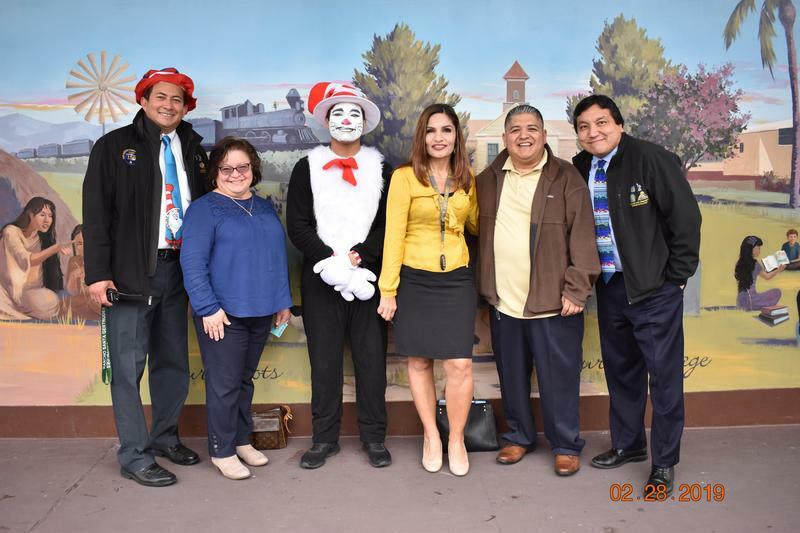 The Governing Board is currently elected using an at-large elections system, in which all Governing Board members are elected by voters of the entire Los Nietos Elementary School District. The public hearing scheduled for April 24, 2019 is for the purpose of receiving public input regarding the composition of the trustee areas to be formed and the criteria the demographer will be directed to consider in drafting trustee areas. Questions or comments should be directed to (562) 692-0271 x3212.